TOKYO -- Nissan said it conducted uncertified vehicle checks as recently as last week even after revealing the widespread misconduct at its domestic factories. Japan's second-largest automaker has recalled all 1.2 million new cars it sold in Japan over the past three years after discovering final vehicle checks for the domestic market were not performed by certified technicians. An internal investigation discovered the latest misconduct at affiliate Nissan Shatai's Shonan factory on Oct. 11, a Nissan spokesman told Reuters by email on Wednesday. At a news conference on Oct. 2, CEO Hiroto Saikawa said only certified technicians had conducted checks since Sept. 20. However, two uncertified technicians carried out inspections at the Shonan plant even after that date, the automaker said on Wednesday, with around 3,800 vehicles affected. Shipments of vehicles produced at the Shonan plant were suspended after the issue was discovered and resumed on Oct. 16, the automaker said. The Ministry of Land, Infrastructure and Transport inspected Nissan's factories earlier this month, finding names of certified technicians used on documents to sign off final vehicle checks conducted by non-certified technicians. 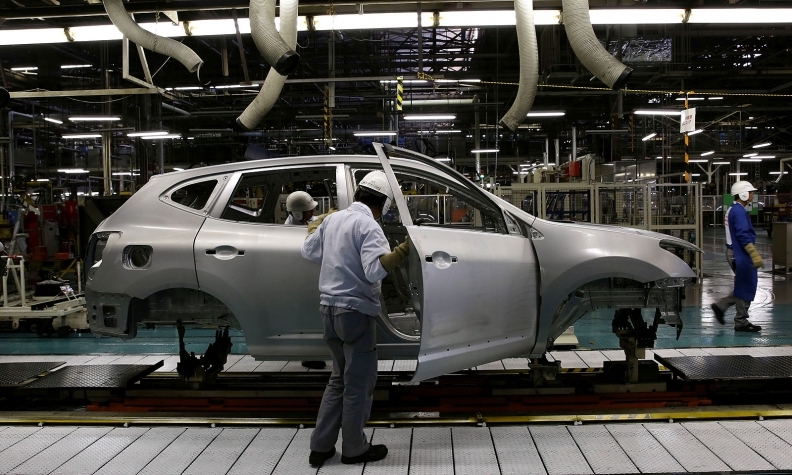 The ministry has asked Nissan to report measures to prevent a recurrence of the issue by the end of this month.